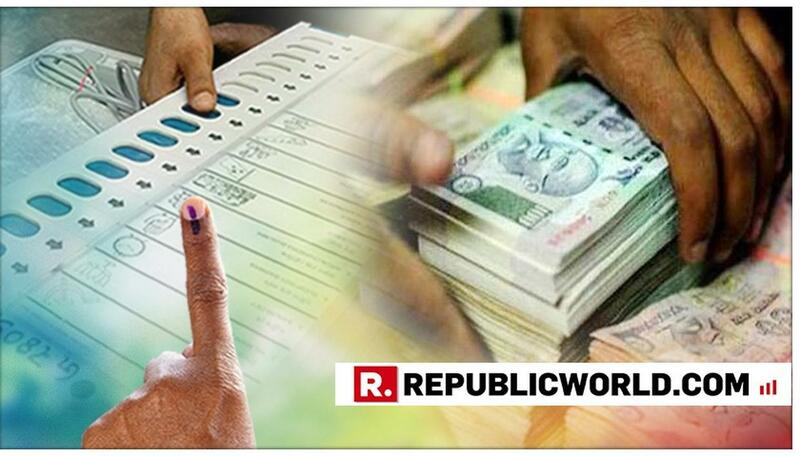 The Election Commission has decided to cancel the Lok Sabha election in Tamil Nadu's Vellore after a large sum of cash was allegedly seized from a DMK candidate's office a few days ago, sources said. The district police had filed a complaint against the accused, Kathir Anand, as well as two party functionaries on the basis of a report from the Income Tax department on April 10. "A recommendation to cancel Lok Sabha polling in Vellore has been sent to the President," sources quoted the Election Commission as saying. Mr Anand was charged under the Representation of People Act for giving "wrong information" in his election affidavit filed along with his nomination papers, police said. The other two, identified as Srinivasan and Damodaran, were booked under bribery charges. Mr Anand is the son of senior party leader Durai Murugan. On March 30, Income Tax officials had conducted searches at Durai Murugan's residence over suspected use of unaccounted money for electioneering, and seized Rs. 10.50 lakh in alleged "excess" cash. Two days later, the they claimed to have seized Rs. 11.53 crore from a cement godown belonging to a DMK leader's associate in the same district. Durai Murugan, however, said that he had not concealed anything. Questioning the timing of the Income Tax department's operation, he alleged that the raids were a "conspiracy" by certain political leaders who could not face them in the electoral arena.